Since the agency announced a few days ago that our client Constance Tonge had signed a contract for a commercial publishing deal, things have started to move in a big way here. Let’s summarise what has been happening. Firstly, publishing contracts have been signed by to other clients. 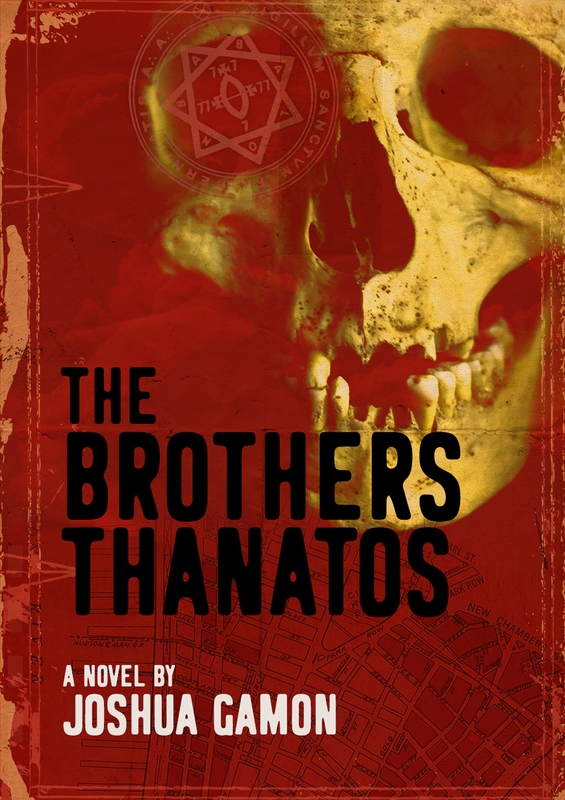 Joshua Gamon’s The Brothers Thanatos was described by the publisher with the words “Wow, what a riveting story!” Well, we can attest to that – it’s an absolute blinder of a tale, and we can’t wait to see it published. 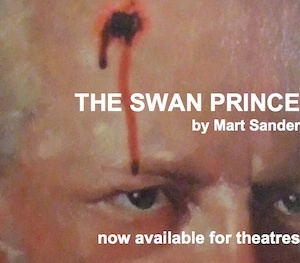 Also Marie Marshall has signed a contract for her collection The Last-but-one Samurai and other stories. Marie’s publisher intends to relaunch her teen-vampire novel From My Cold, Undead Hand at the same time as the sequel KWIREBOY vs VAMPIRE is published, both with newly-designed covers. 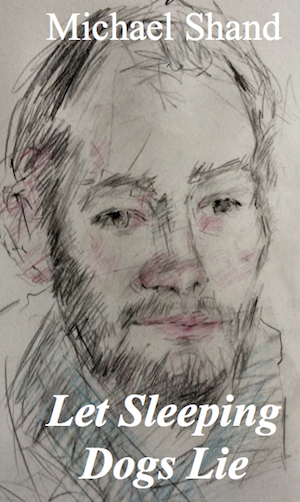 There’s also talk of a relaunch of her 2010 collection of poems, Naked in the Sea. 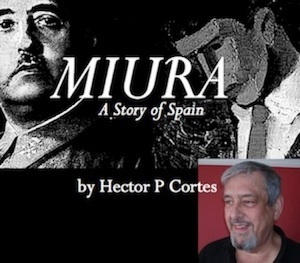 Contracts are currently being negotiated with the estate of the late Hector P. Cortes for his novel Miura, and with the collective known as ‘The Firm’ for its non-fiction book Walk Proud, to be published in 2019 to mark the 50thanniversary of the media ‘discovery’ of the Skinhead movement. Meanwhile we have a publisher looking at Michael Shand’s Let Sleeping Dogs Lie, a cracking thriller set in the mean streets of Edinburgh. And lastly, the ‘Bookseeker’ of Bookseeker Agency himself, Paul Thompson, has achieved an MSc With Distinction in ‘Literature and Modernity’ from the University of Edinburgh, and will be looking for a PhD place in 2019. Categories: Agency | Tags: announcement, authors, books, news, novel, publishing, writing | Permalink.